Many of you are probably thinking "Goldmines? What is she on about?" Well, I'm talking about vintage stores, charity shops, second-hand shops, whatever you want to call them. Like the title says these shops can be 'goldmines' because you can pick up some great clothes and accessories in these fabulous generally under-rated stores. 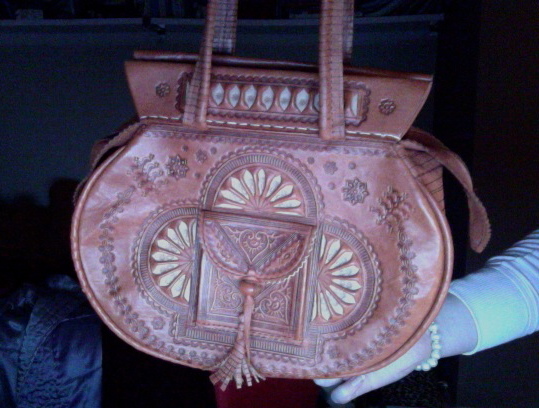 Here are two gorgeous bags I have found in vintage stores & second-hand shops. 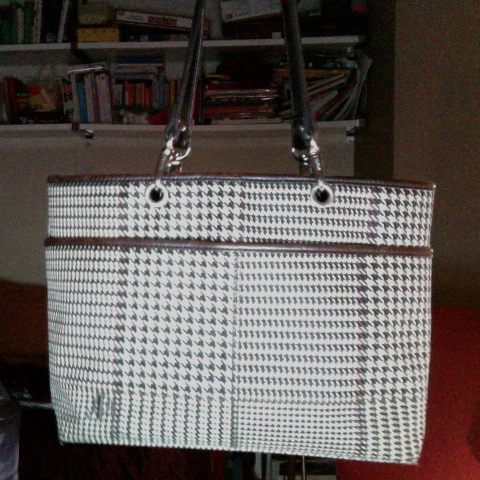 I found this Ralph Lauren bag in a vintage/second hand store in Dublin. I found this little gem in a second hand store in Dorset whilst visiting a family friend. I love its African/tribal design. I think it's just stunning and it lights up any simple, relatively plain outfit. Another great find! Other accessories I have found include a Chloé handbag (Vintage Store), a Burberry bag (Charity Shop), and a pair of Reiss trousers (Vintage Store). Have you ever picked up a great bargain in a vintage, charity or second hand store? If so please comment!